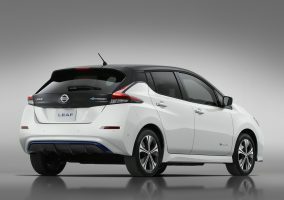 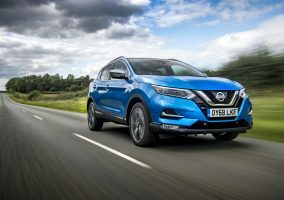 WITH the 100 per cent electric Nissan e-NV200 collecting another award and the proposal of more regulation regarding the use of vehicles in highly-populated urban areas, 2019 is the perfect time for businesses to switch to the class-leading light commercial. 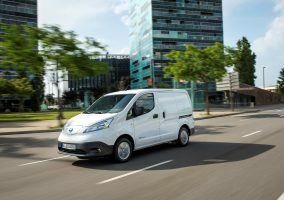 To raise awareness of the e-NV200’s suitability for businesses who are looking to make a positive change to their local environment and their operating costs, the Dealer PR team has drafted a downloadable press release. 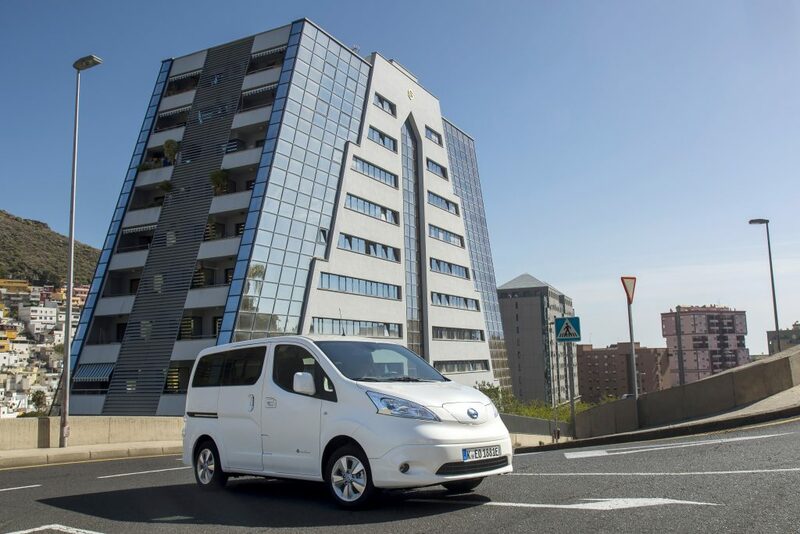 The release includes all the essential information that potential customers of the e-NV200 need to know, such as the range, charging time, payload and cost.